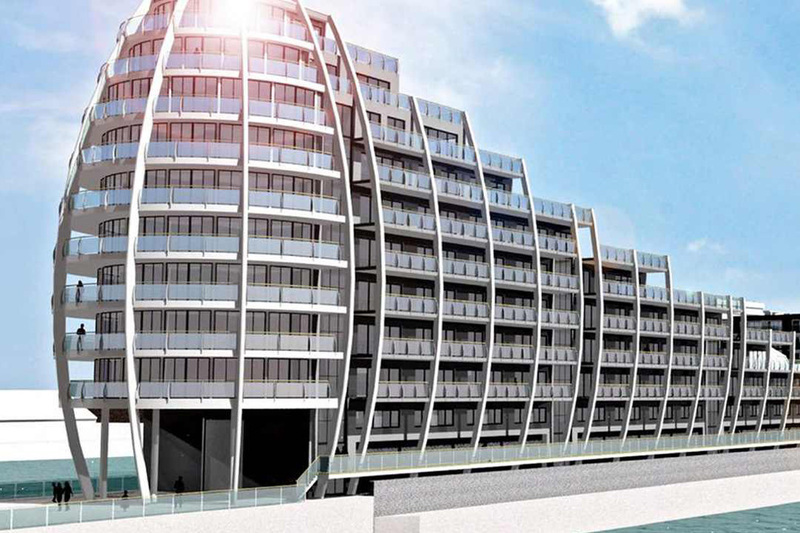 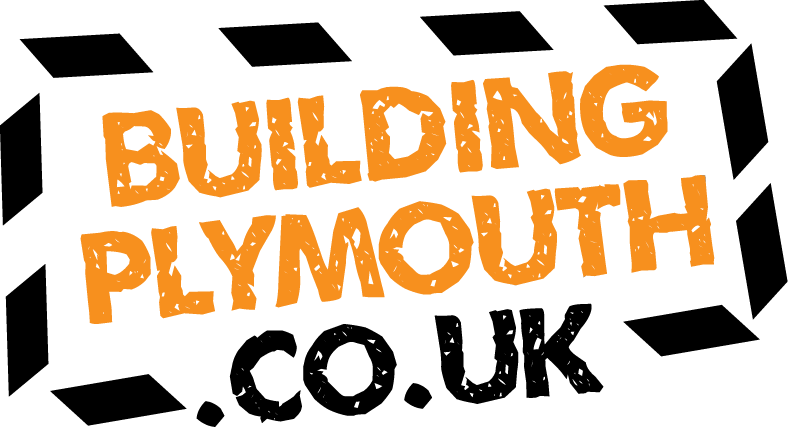 Become a part of Plymouth's booming construction industry. 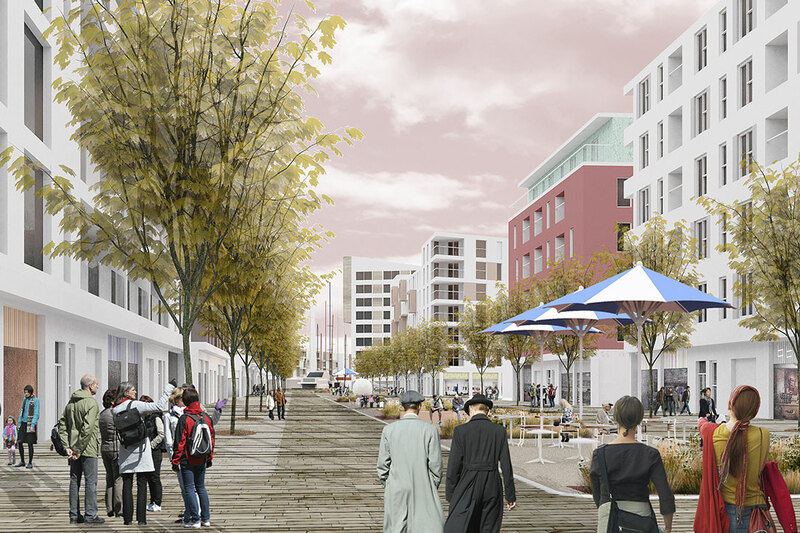 With over 10,000 jobs needed in the city over the next five years. 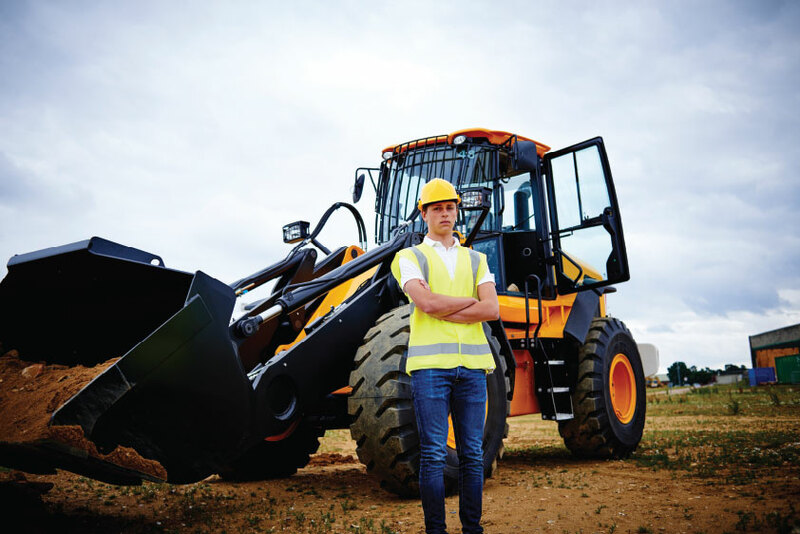 With over 180 jobs roles available, there is something for everyone in the world of construction. 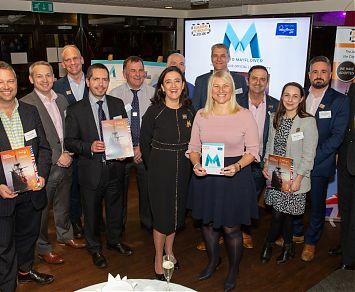 Working in close partnership with employers to build the future. 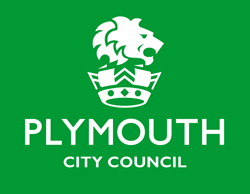 Build your future with Building Plymouth – a council-led partnership that connects local people with career opportunities in the world of construction and the built environment to help fill the 10,000 construction-related jobs needed in the city by 2020. 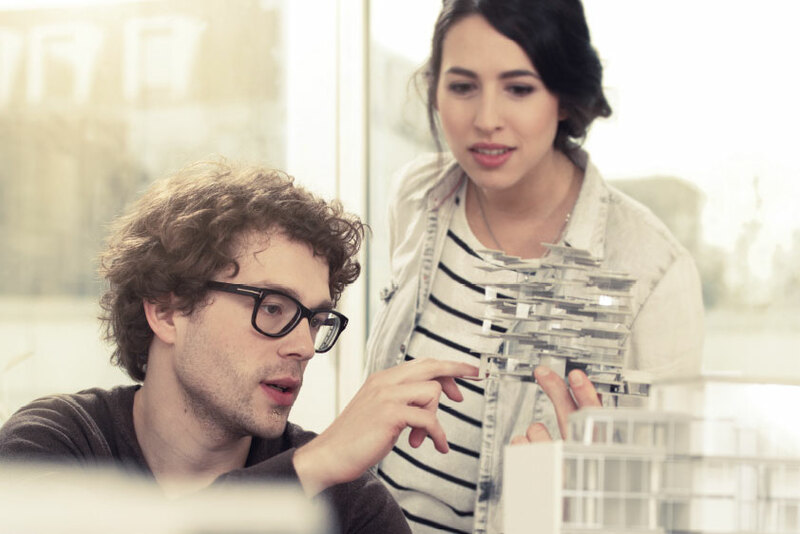 With over 180 job roles to choose from, there is something for everyone in the world of construction and the built environment. 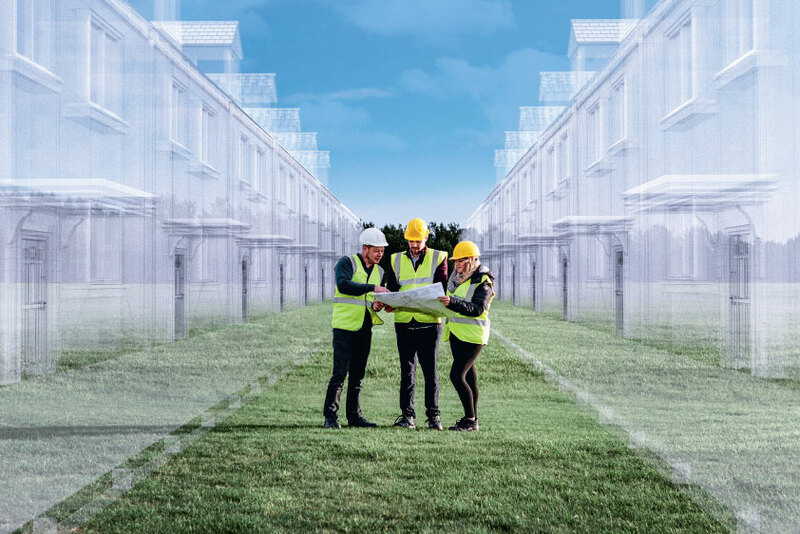 With a bank of CVs and workers eager to join the construction industry, we can help match your vacancies to willing and talented local people. 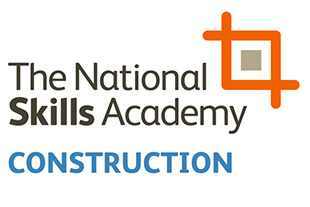 With the world of construction ever-changing, keep up-to-date with the latest in training schemes, upskilling and new qualifications. 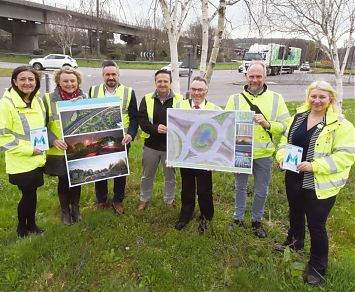 Leading members of Plymouth’s construction industry gathered to launch their ‘Adopt a Street’ project – the Road to Mayflower. 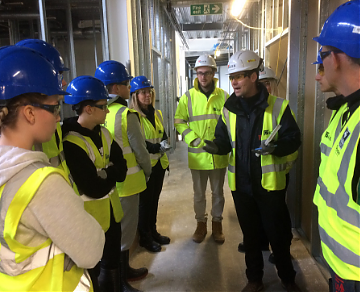 We will be hosting behind the scene tours of construction sites throughout the week 18 March – 22 March 2019.